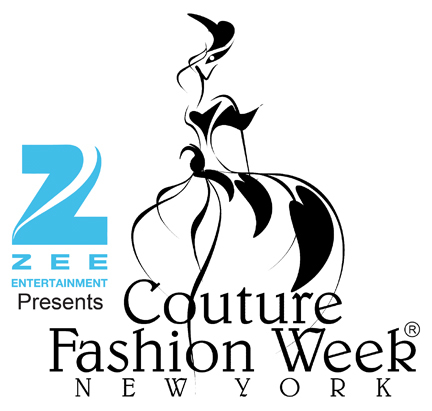 For its 24th season, Couture Fashion Week New York is pleased to partner with ZEE TV, one of India’s leading television media and entertainment companies. The prestigious event will be held September 9-11, 2016 at the Crowne Plaza Times Square Manhattan in the heart of New York City. This year ZEE TV has partnered with Couture Fashion Week New York which was founded in 2005 and presents a series of couture and luxury fashion shows in New York City, Cannes and other selected cities. “ZEE TV, as the presenting sponsor, is quite thrilled and positive with this association. 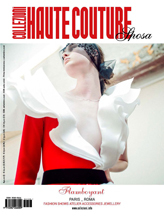 Although entertainment and fashion are two separate entities, they are interconnected in a lot of aspects. This season, with the participation of a several talented Indian designers and a focus on Indian culture, we are quite ecstatic about this association as we are the pioneers of Indian culture across the globe,” said Sameer Targe, Business Head, ZEE TV AMERICAS. Click for this season’s schedule, tickets and more information.